I am sure you have either tried the egg bites from Starbucks, or heard someone go on and on about them. 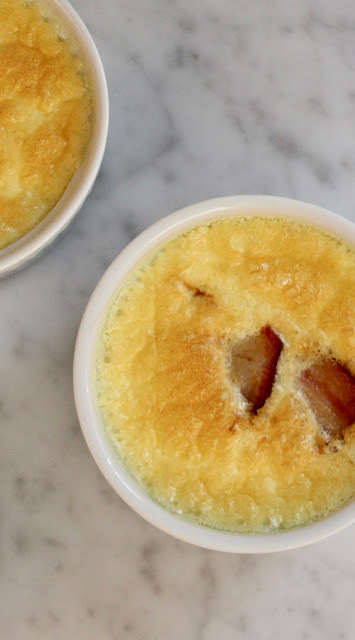 I personally like the bacon and Gouda egg bites and wanted an easy way to recreate them at home without having to buy a sous vide machine. This recipe is incredibly easy with only 5 ingredients! The trick is to not overcook the eggs. Check on them often and take out before they set up too much. The texture of these is just like the Starbucks ones, and without the expensive gouda cheese as well! 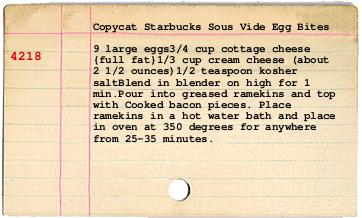 Make sure you blend all the cheeses and eggs together to create a smooth frothy mixture. I used leftover bacon grease to coat the ramekins before pouring in the egg mixture. 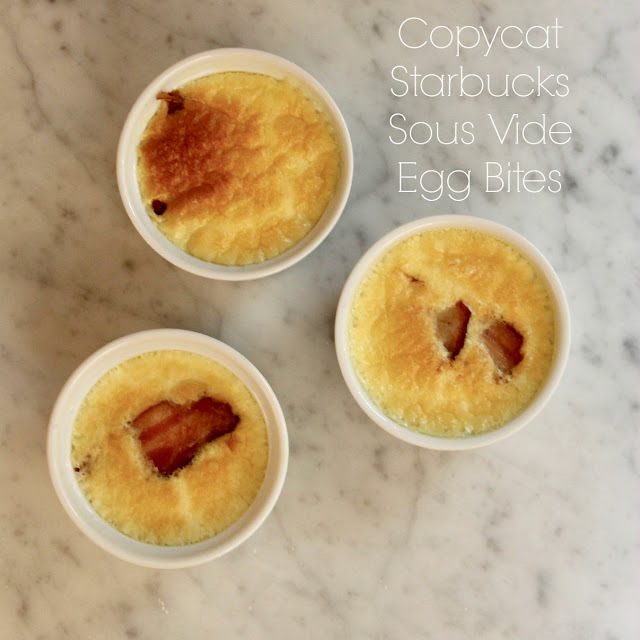 I have not tried the Starbuck's one :D Thank you for sharing the recipe! Gotta try it.